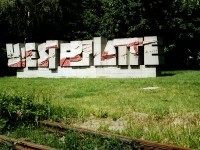 Dating from the oldest to the latest, this post is about the world heritage sites in Poland. 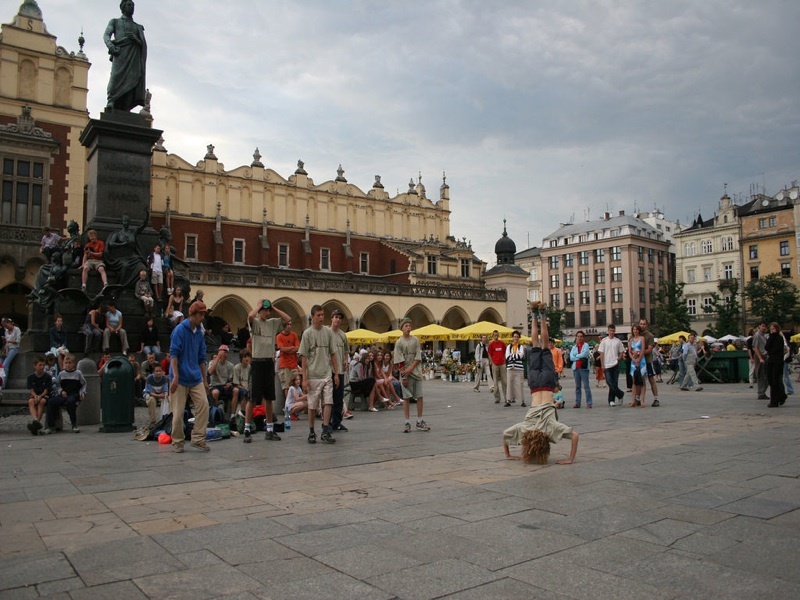 From the 11th century is the Krakow Old Town in Cracow’s Historic Centre which is surrounded by a three kilometers defensive wall but it should not stop you from seeing it. It has seven main entrances before you get nearer to the amazing fortifications. Besides the sculptures, there are a lot of churches. 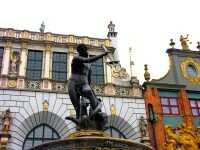 You must see the best known gathering place at the Main Market Square. Next is the 12th century Medieval Town of Torun where you should see the monuments of architecture from the Middle Ages, mostly military structures. Then dating from the 13th century is the Castle in Malbork that boasts to be the world’s largest by area and also the world’s largest brick Gothic castle. It was built by a German Roman Catholic religious order of crusaders and now what you see is a medieval fortress. It was also known as Mary’s Castle (Marienburg). Also in the 13th century, the Wieliczka Salt Mine which you can see it in the southern part of Poland. It produces table salt and one of the world’s oldest company. In the same century til the 20th century, is the Historic Centre of Warsaw which grew around the castle of the Dukes of Mazovia. 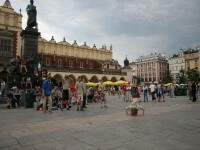 The highlights is the Market Square known locally as Rynek Starego Miasta. Then from the 1580s is the Old City of Zamosc named after Jan Zamoyski. This city design was based on an anthropomorphic concept. Again the Great Market Square and the Armenian houses. Most of which were well preserved and you should also see the fragments of the original fortress and fortifications. As for the Wooden Churches of Southern Lesser Poland are the wooden late Medieval churches with polychrome details that depicts the Polish Gothic. 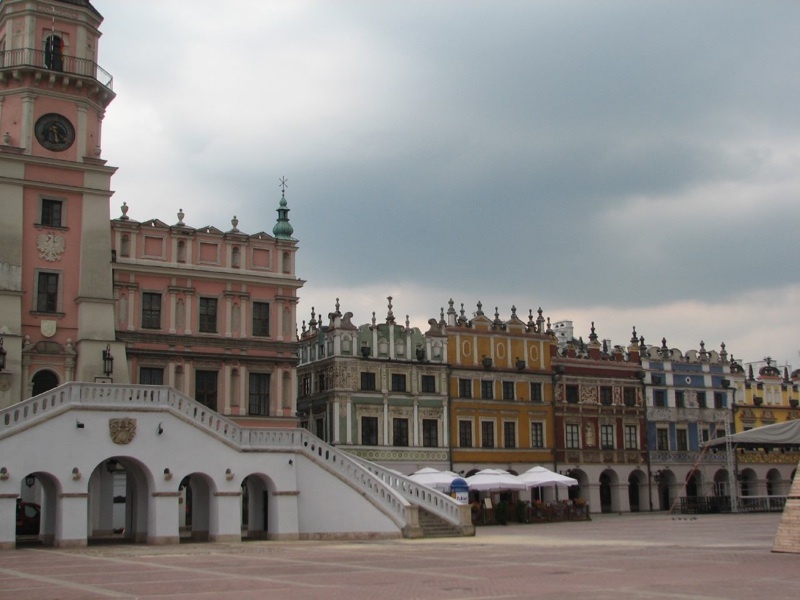 Moving on to the 15th century, this special town was founded and named after a Governor Mikołaj Zebrzydowski. Visitors also come to see the Pilgrimage Park. In the 15th century, the Churches of Peace in Jawor and Swidnica are its highlights. Check out the three Evangelical churches which were made from loam, wood and straw without any steeples nor church bells.